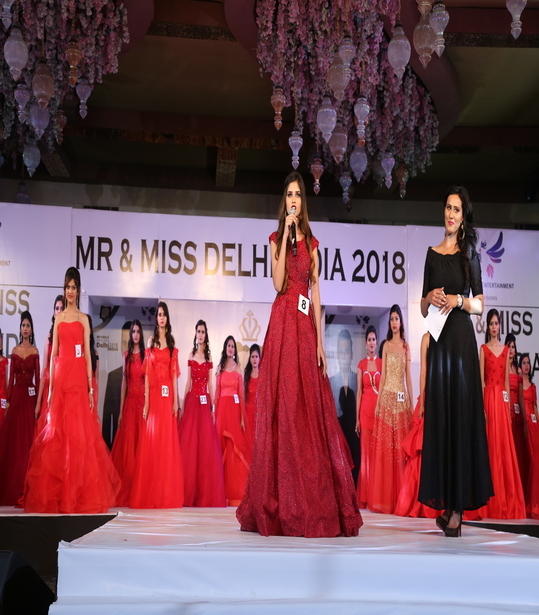 Selected Candidates for Mr & Miss Delhi India 2019 will get a chance to prepare for opportunity to work in Bollywood Movies Serials and Fashion Show. 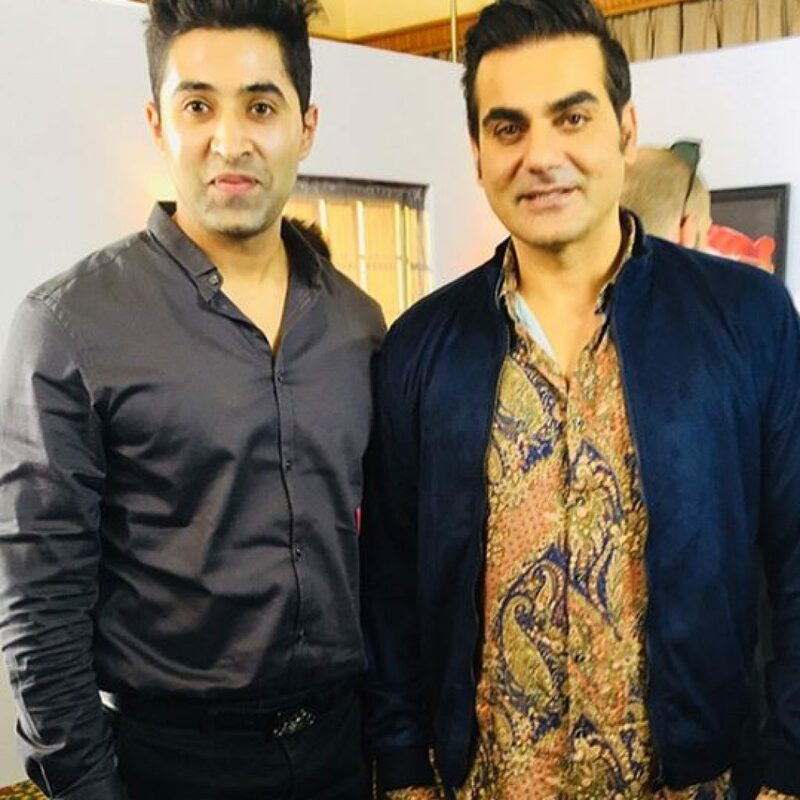 Do you have an X Factor to prove yourself in Mr & Miss Delhi India 2019, Create your way to get Name and Fame. 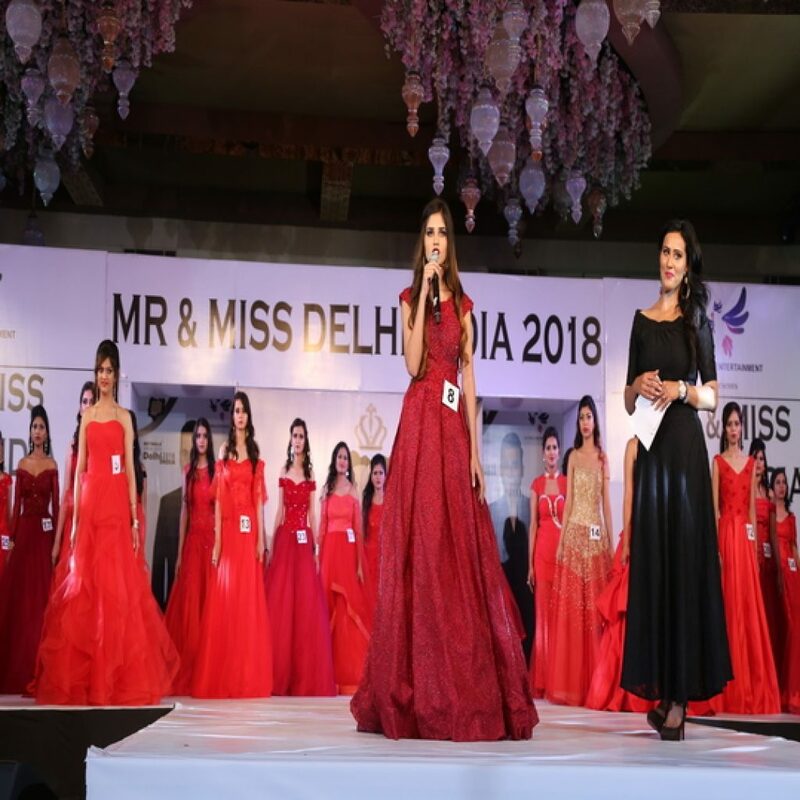 REGISTER YOURSELF FOR MR & MISS DELHI INDIA 2019 TODAY. 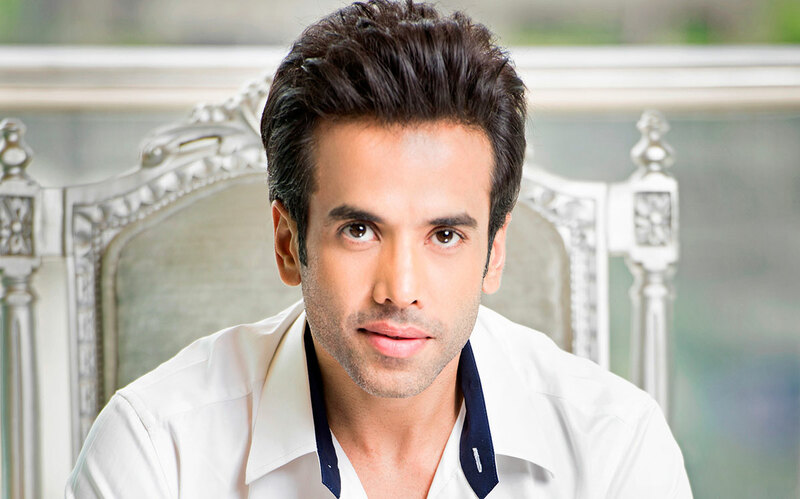 Welcome as a Professional & Groomed Model Actor from Mr & Miss Delhi India 2019. Opportunity to become a Popular Face of Skywalk Entertainment Nationally & Internationally. All the Selected Candidates of MR & MISS DELHI INDIA 2019 will get Certified as a Professional Model and Actor. 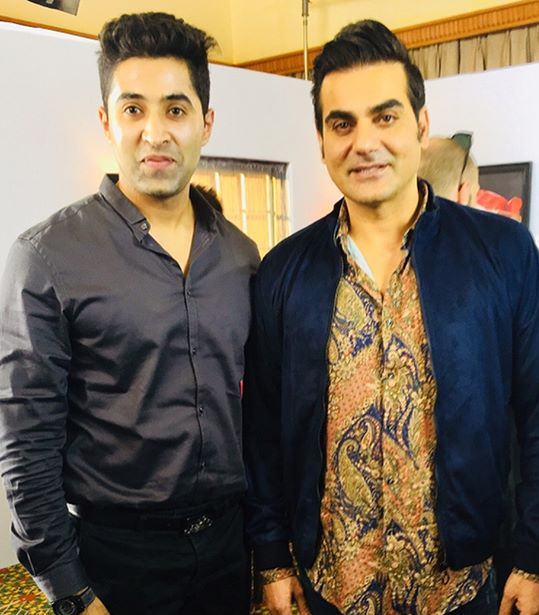 Mr & Miss Delhi India 2019 Platform Announcement by Arbaaz Khan.Get entry in Bollywood Industry through Skywalk. 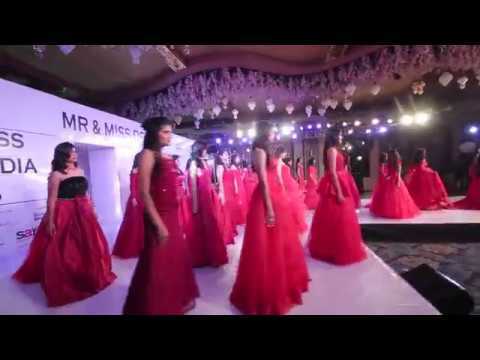 Mr & Miss Delhi India 2019,You are one step ahead to your goal for opportunities in Bollywood Serials Print ads Fashion Show Commercial ads Movies. 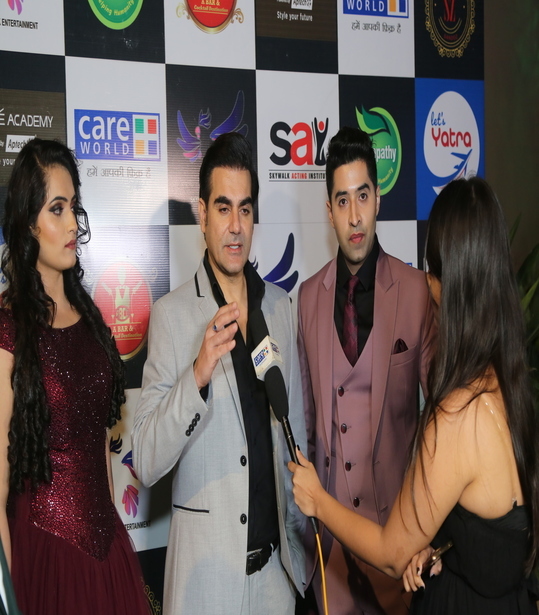 Asia’s Biggest Talent Hunt is being organized by Skywalk Entertainment to provide the platform for young generation.